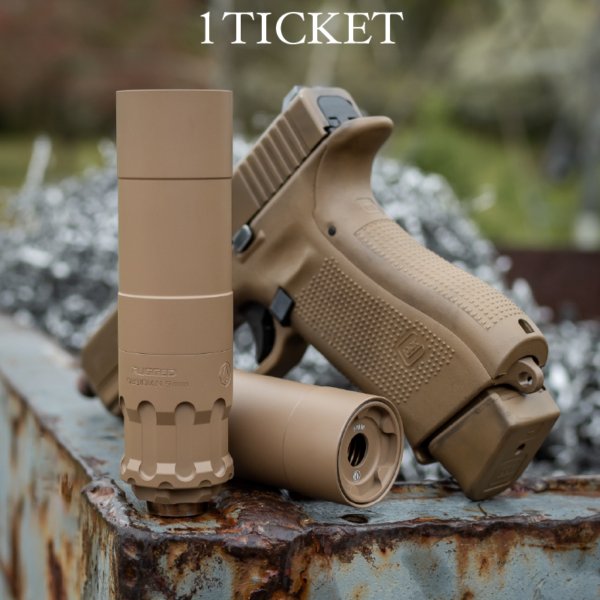 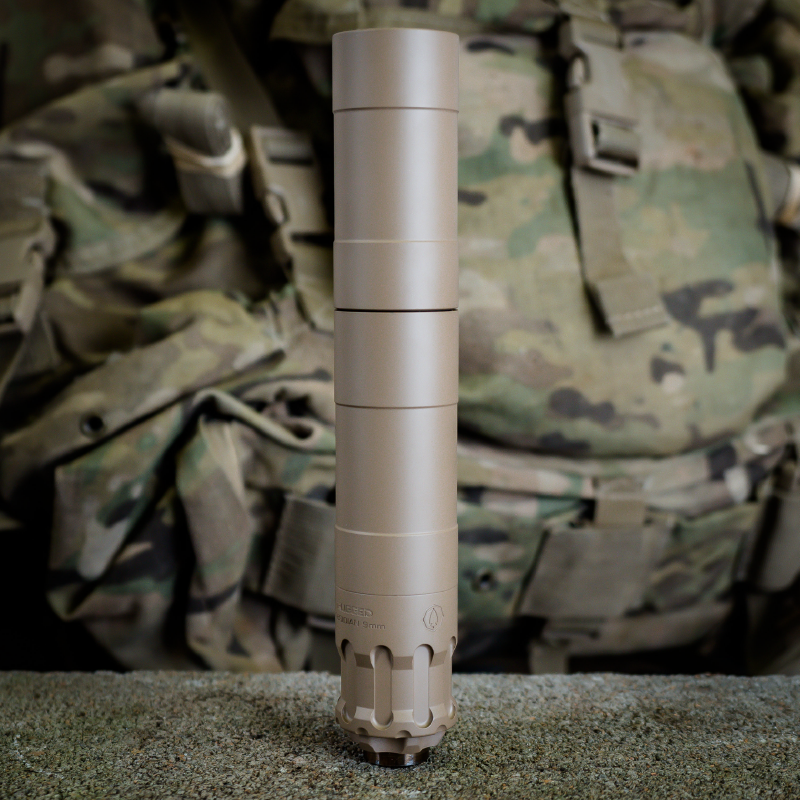 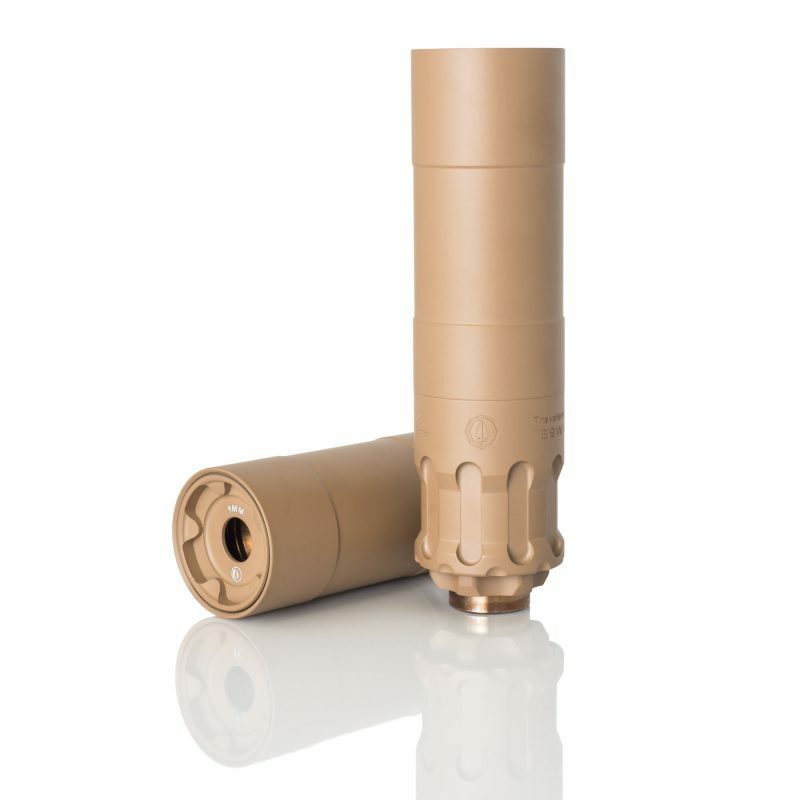 Purchase a single ticket for your chance to win a Rugged Obsidian9 FDE suppressor, a Lipsey’s Exclusive Glock 17 Gen 4 FDE 9mm pistol with Grey Ghost Precision threaded barrel AND your $200 transfer tax paid for by Silencer Shop*. Ticket sales end April 30, 2019, at 11:59pm EST. Winner will be announced on May 1, 2019, at 5:00pm EST via the ASA’s website, Facebook and Instagram.